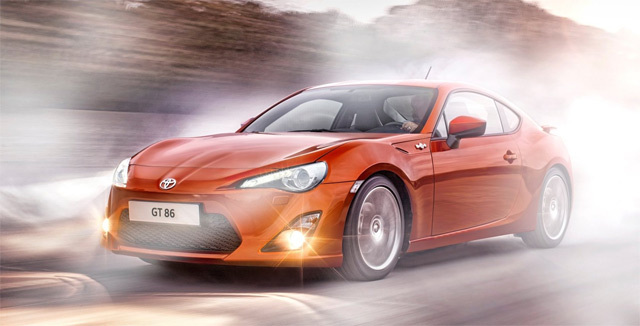 Poll: Should Lexus get its own version of the GT 86? Should Lexus get its own version of the GT 86? I’m of two minds — if it was a simple rebadge, with the same engine and minimal styling changes, I would (perhaps obviously) be against it. This car has enough variants already, and adding another badge would be damaging to every brand involved with without some serious reworking. However, giving Lexus a small coupe with handling that’s been compared to a Porsche Cayman, bumping up the power with a V6, seriously upgrading the interior, and turning the LFA exterior styling cues up to eleven? That’s a completely different story.